At Advantage Food & Beverage we offer our customers the information they need to make the right health choices. 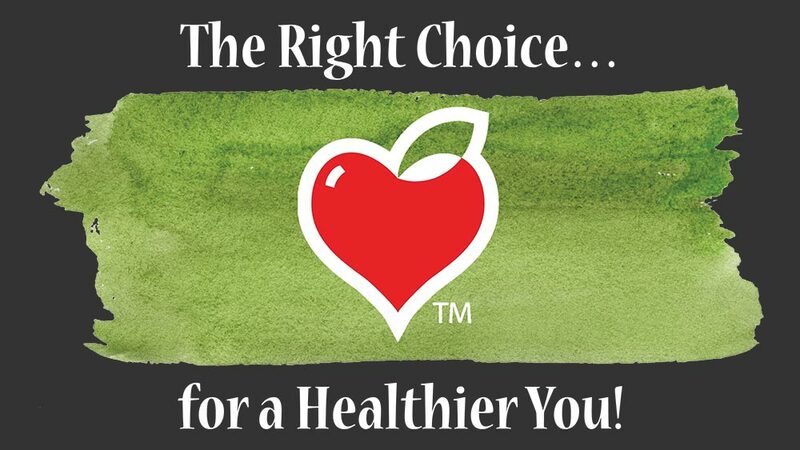 We use the “Right Choice for a Healthier You” guidelines developed by our nutritionist. This program uses a heart/apple logo to indicate which items meet the per-serving nutritional guidelines we have developed.